I've been a little remiss with posting our recent magazine coverage lately but here is the very latest. 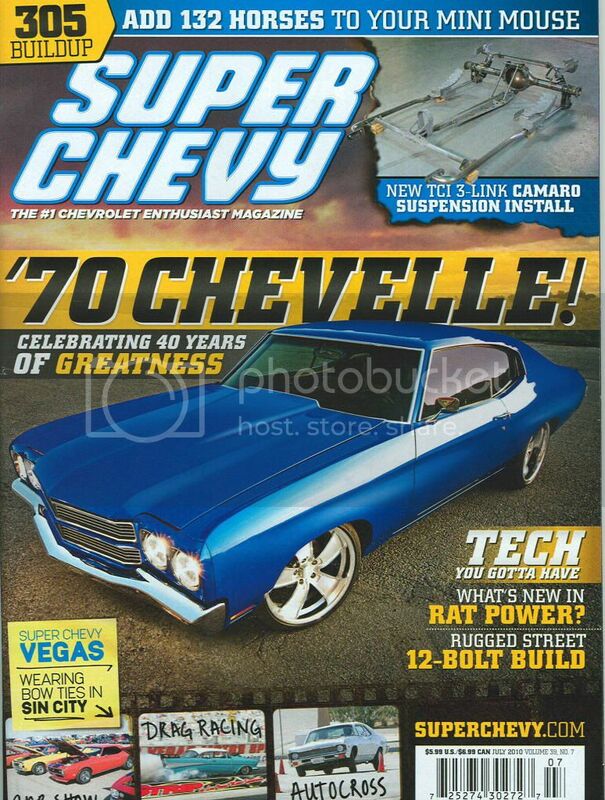 Carlos Beltran's 70 Chevelle on the cover of the July Super Chevy on newsstands now. 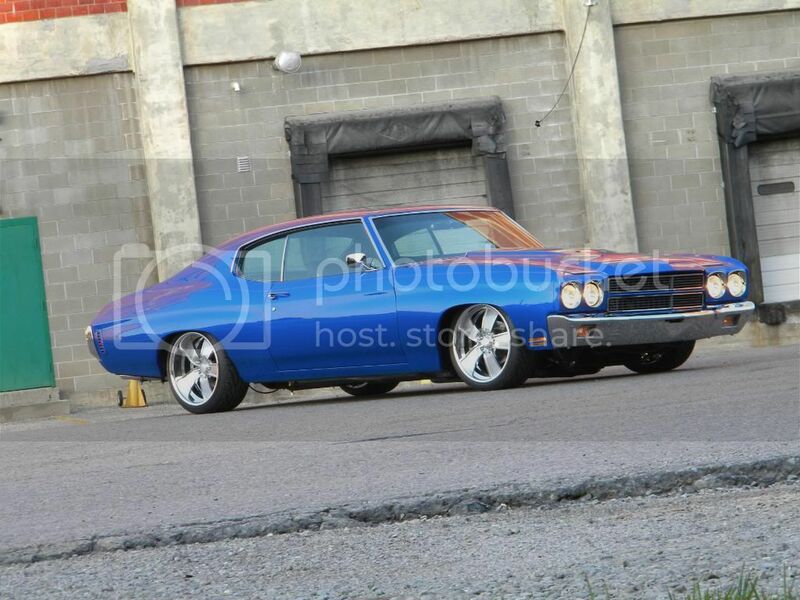 NY Mets' All Star center fielder, Carlos Beltran had Woody's Hot Rodz in Bright, IN build him this killer 70 Chevelle and when it came time for wheels, they chose a set of 19" Rushforth Concepts. Nice...Carlos Beltran has good taste! World's only Buick-powered Buick Funny Car! Very nice. Nice wheels and nice car. Congrats on the coverage Jason! I knew you'd like that, John! Your worlds are colliding. 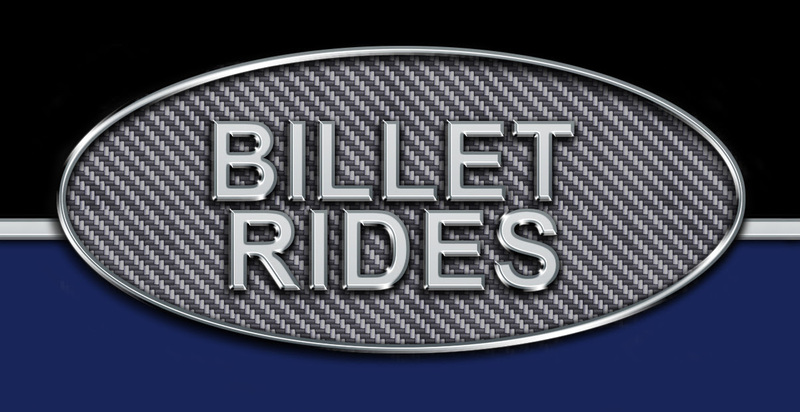 Killer musclecars and NY MEts! Very cool Jay! Nice car too!! 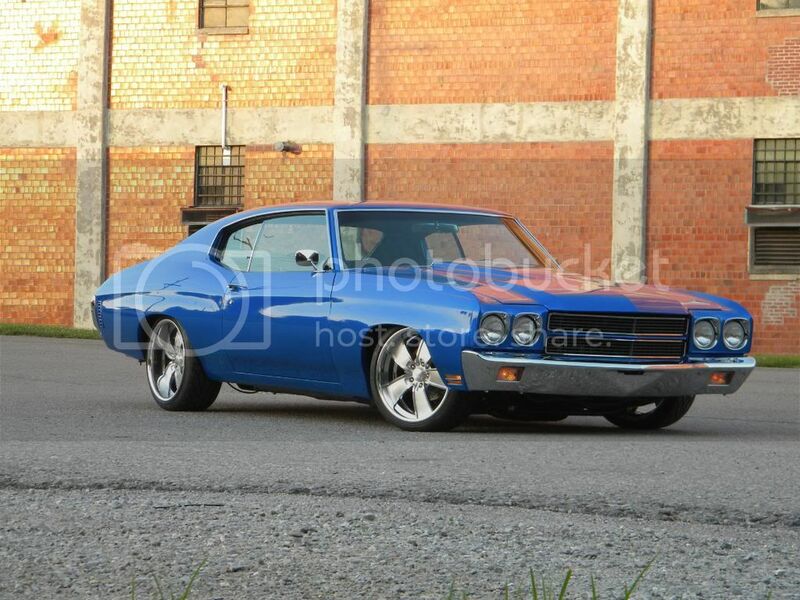 Love those wheels Jason! Great coverage. Also, I couldn't be happier with my Rated X's.